I'm interested in starting an ice cream business selling scooped ice cream at food festivals and local produce markets. My plan is to produce the ice cream at home prior to event and store in freezer to transport then display and sell. In regards to applying for the food premises license with my council is it acceptable to have the license at my home and how would this work with the food standards agencies rating system? would they have to visit my house to inspect regularly? Thanks a lot for the advice, really appreciate it. If you intend to prepare any food from home to sell to the public you will have to register your food business which is a legal requirement. From here the local council will come down and perform an inspection to make sure that you are keeping all food, hygiene safety law requirements. As you also intend to use your home kitchen they will also inspect this area and advise you of any changes that must be made for you to operate within the law. The regularity of visits will depend on the type of business and the degree of risk involved. Be advised that if you are working from home you will also have to consider other liabilities like insurance, possibility of paying business rates, informing mortgage or landlords of intention of running a business from the property. 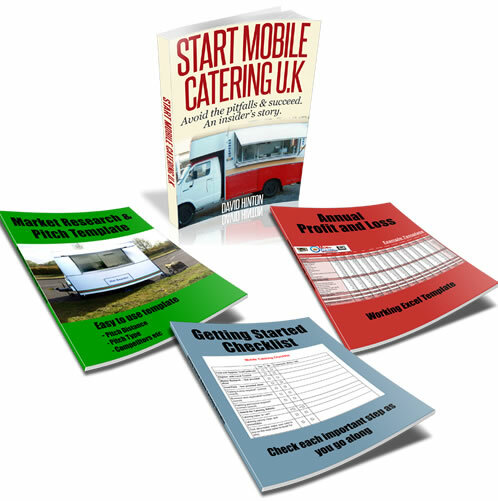 As for the food rating system this is mainly for food businesses like restaurants, cafes, food van, trailers and ice cream vans etc, and provides an easy way for the public to verify if that business has a good food and hygiene standards.